After facing strong competition in Smartphone market share, Samsung is now also launching good configured Smartphone under the budget segment, Galaxy Grand Max is another example of this series, here we have pointed out the main advantages and disadvantages. It has 5.2 inches High-definition display, 13 MP Primary | 5 MP secondary cameras, Snapdragon 410 Quad-core processor, 16 GB ROM | 64GB SD card support | 1.5 GB RAM, and 2500 mAh battery. The design of this smartphone is very conventional bar-shaped; Body is plastic made with 7.9mm thickness and has 5.25 Inches screen with IPS display. We are actually expecting at least AMOLED display but this handset has IPS LCD display with 282-pixel density having satisfactory clarity with wide viewing angle. The edge of the phone has silver coating, phone is 7.9 mm slim and 161gram heavy, does not feel too large in hand. 13 MP rear camera is quite decent in Daylight/ sufficient light but gives a little yellowish skin tone in low light. It is quite suitable for the outdoor photography and there is little loss in quality under insufficient lighting conditions as the picture came out with noise. 5 MP front camera is good enough to capture great selfies. The handset is powered by the Quad-core Snapdragon 410 processor coupled with 1.5 GB RAM, which is fully able to give smooth user experience for day to day tasks although it struck in heavy games. Multitasking is also not operatable with ease, although many apps run without hiccups operated by Apps4Rent hosted on CloudDesktopOnline. The Phone has a battery of 2500 mAh without ultra power saving mode. which is a useful tool for extending its battery life. so you have to download some 3rd party app for managing battery life such as Battery doctor or DU Battery Saver. in general, its battery can run up to the 24 hours for a moderate user. It also has an ambient light sensor its selfie camera has a 120°angle like that of the A5. Good selfies with beauty face technology. Cannot move Apps data into external SD Card. Display neither is Super AMOLED nor Gorilla glass Protected. Speaker is not too loud. OTG cable is not supported in this handset. No Ultra Power saving mode. This Smartphone can be a good option in its price range with 5.25 inches display, 13 MP camera and also a decent option for the people loves to take selfies from their Handset. 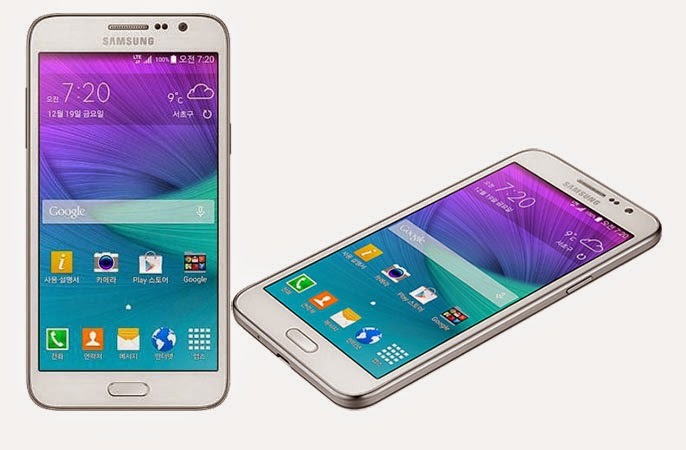 The battery is average and look is sleek and just like premium galaxy series. For 4G/OTG support and better rear camera, you can choose Galaxy J7.